i would love to wear this entire outfit right now! 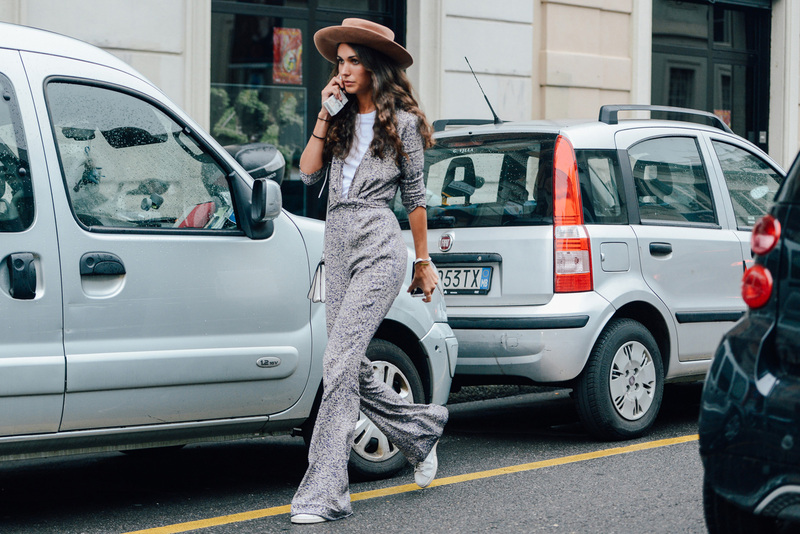 anyone know where the jumpsuit is from? I love it combined with the with shirt underneath! The jumpsuit is from Zara.